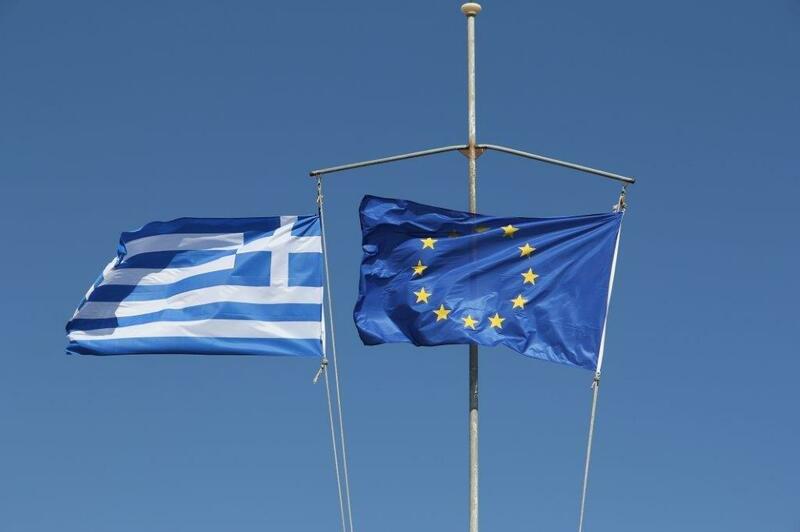 Why is the IMF and the Eurozone negotiating with Greece to keep them in the EU? Why are they prepared to put up with Greece’s finances? It’s all because of Greece’s strategic importance to Europe and the US. As Maria Petrakis writes for Bloomberg, Greece’s trump card historically has been its location at NATO’s southeastern flank. As Islamic State gains to the south and east, Russia encroaches to the north and migrants flood to Europe, the question is whether Greece is worth more than the billions it needs to get out of its financial hole. Writing in the Financial Times, Marc Chandler makes the point that the issues about Greece’s debt, important though they are, should not blind politicians to Greece’s outsize geopolitical significance. “This is a country that bridges north and south, and east and west, like no other. It forms Nato’s southern tip,’’ Chandler writes. “And the relationships it enjoys with Russia, Iran, China and others are unique within the alliance. Even if keeping Athens securely inside the European political and security order were to come at a high price, it is one that is likely to be worth paying. “Greece is responsible for securing a large and volatile part of the EU’s external border. This role is only likely to become more important, given the conflicts unfolding in north Africa and the Middle East. “The country’s strategic importance as a gateway to Europe has grown — even as its economy has shrunk by a quarter. It is one of the few eurozone countries that meet their Nato commitment for military spending (because of which, incidentally, it ranks among the most important customers of German and French weapons makers). This entry was posted on June 13, 2015 at 6:24 am and is filed under Uncategorized. You can follow any responses to this entry through the RSS 2.0 feed. You can leave a response, or trackback from your own site.